If you are in town and looking for great Arkansas lodging make sure to stop by The Carriage House Inn. Our selection of rooms are sure to provide you with all you need. We offer two types of lodging to accommodate for everyone, one cottage and three private rooms. First we have the Carriage House Suite. Complete with queen size bed, tuck into our cozy bedding for a night to remember. Make sure to enjoy a nice relaxing bath in your private bathroom, complete with claw foot tub. Or sit back and enjoy our flat-screen TV and DVD player or access to our wireless network. Of course your stay would not be complete with out or scrumptious fresh baked cookies and other snacks. 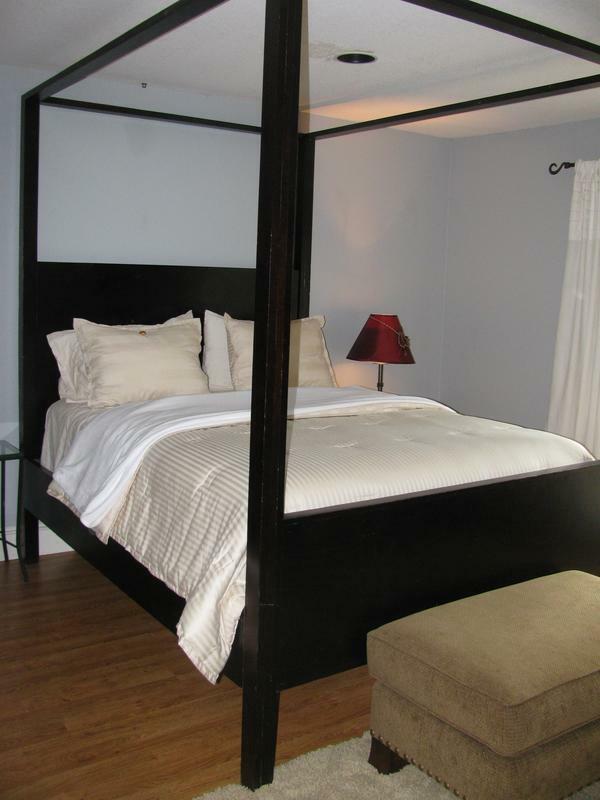 We also have rooms available in our Carriage House Cottage. This was the original carriage house and has been converted to a private guest house. This is prefect for extended stays or corporate housing. The house includes a living room, dining room, bathroom, and kitchenette area. 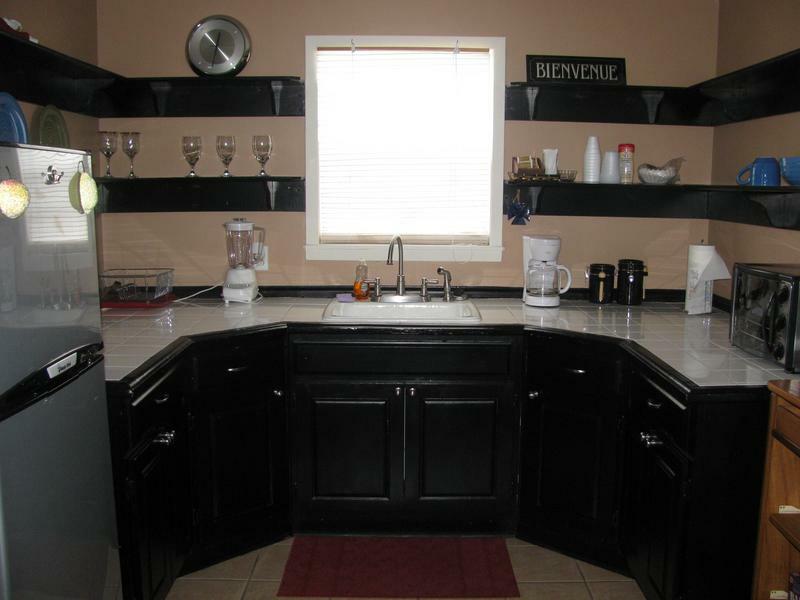 Feel free to make your self at home with the fully equipped kitchen. We also offer great ways to relax with our flat screen TV, Wii gaming system, and several board games. Make sure to save room for our fresh baked cookies and snack basket. Make sure to contact us today to book your stay at the best bed and breakfast Mena Arkansas has to offer! Copyright © 2013 The Carriage House Inn. All Rights Reserved. The Suite, Loft and Den are accessed through a private outside doors entrance, they are not located in our main residence. Our Carriage House Cottage is the original carriage house to our historic home. 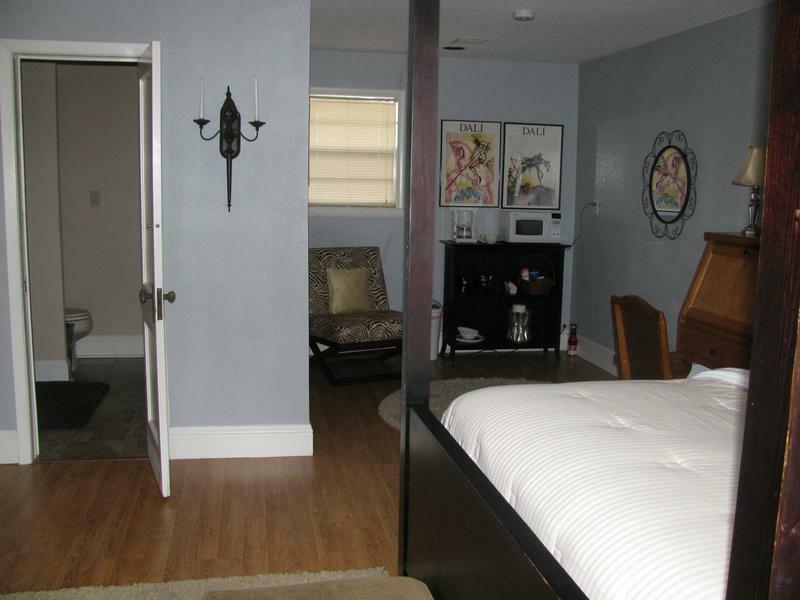 It is a 1000 square foot private guest house that includes a living, dining, bathroom and kitchenette area downstairs. The king-size bedroom is located upstairs.